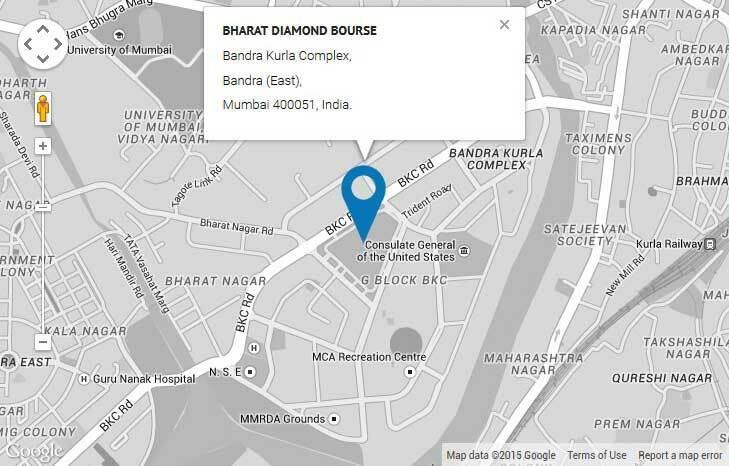 Our Journey started at Bandra-Kurla Complex in Mumbai from 2010, now with over 4,000 members engaged in import and export, manufacturing and marketing of rough and polished diamonds, BDB has created a business framework to conduct their transactions in maximum convenience and security. To establish a bourse for promotion and export of diamonds from India and to provide for this purpose, the infrastructure and other facilities in India for Indian and overseas buyers and sellers. To promote, advance, protect and develop trade, commerce and industry in India relating to exports and imports of diamonds. To develop and establish India as a modern and sophisticated diamond market in the world by establishing and maintaining an international trading centre in India for all those engaged as manufacturers, brokers and commission agents of diamonds. Every day the bourse attracts hundreds of domestic and international trade community for selling and buying diamonds in every size, shape and quality diamonds of every grade and natural colored diamonds in every shade. Its ability to ensure supply of any type of goods makes India the most preferred diamond polishing centre to diamantaires worldwide. Bharat Diamond Bourse operates for the benefits of its members. 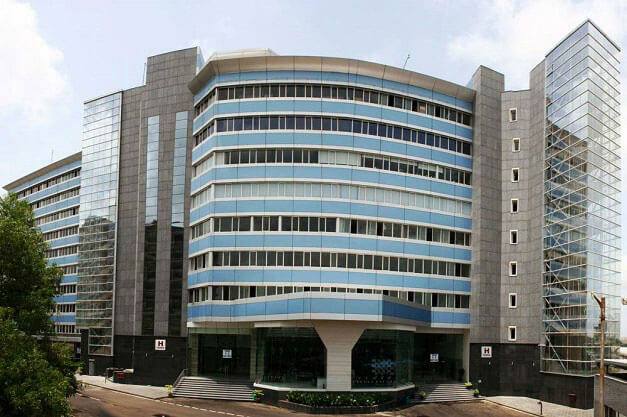 It provides members access to a complete range of services within the complex – from essential business services such as customs office, clearing agents, commercial banks, insurance companies, gemmological labs to conveniences such as restaurants, stationery, travel agents, first-aid centre, and more. 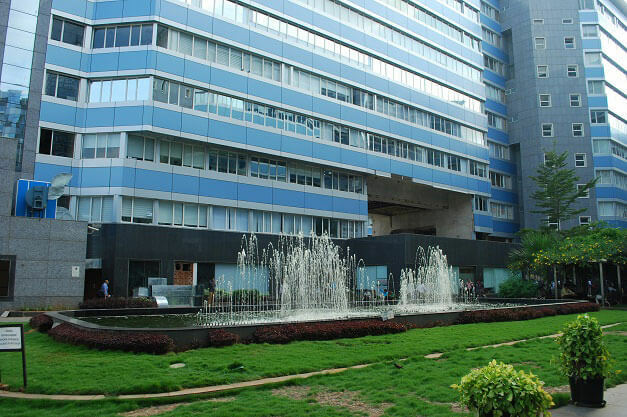 BDB was set up for the primary objective of establishing necessary infrastructural facilities for promotion of export of diamonds including diamond jewellery from India and to provide for this purposes all support and service facilities so as to eventually make India an International Trading Centre for Gems & Jewellery. 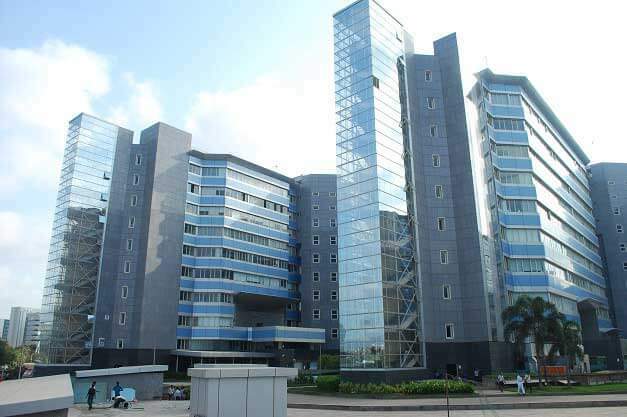 BDB Complex spread across 20 acres with a constructed area of 2 million square feet, is designed in the shape of a diamond with interconnected high-rise buildings housing more than 2500 offices, Trading Halls, Diamond Trading Centres, safe vaults. 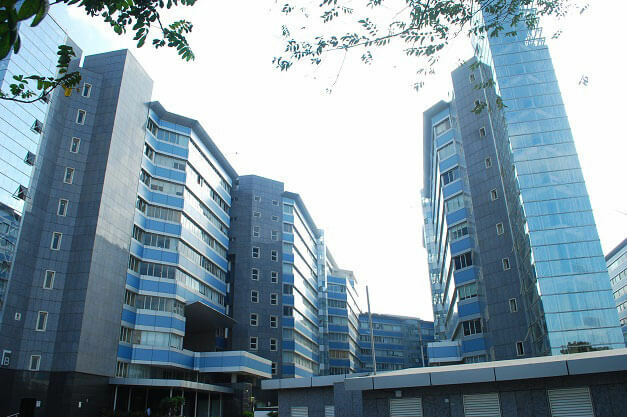 It includes two basements of additional 1 million square feet for car parking and utility services with 24x7 state-of-the-art security and surveillance system and has a dedicated, well-equipped quick response team for tackling crisis. Given the strategic advantage for the trade, almost all global diamond companies and pricing firm like IDEX operate their offices in Bharat Diamond Bourse. 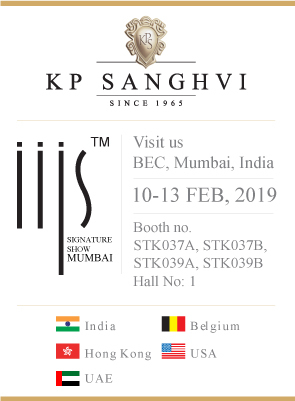 Bharat Diamond Bourse represents prominently in the international industry associations such as World Federation of Diamond Bourses, the International Diamond Manufacturers' Association, World Diamond Council, the Kimberley Process and World Diamond Mark. World over, Indian polished diamonds are in great demand both for dealers and final customers. No wonder the industry contributes significantly to the gross domestic product of India. The Indian diamond industry contributes indirectly to other branches of the economy such as tourism, banking, aviation, hospitality, communications and security, and is responsible for creating many more employment opportunities.